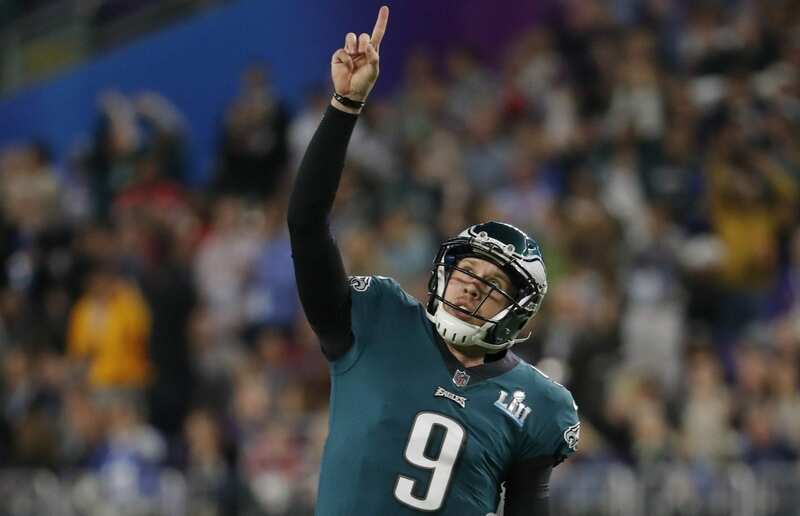 With one year left on his contract with the Philadelphia Eagles, Nick Foles restructured the agreement Friday to include a $2 million bonus and millions of dollars in incentives should he become the team’s starting quarterback and hit certain goals, according to the NFL Network. The deal also includes a mutual (team and player) option for 2019, when Foles was set to become an unrestricted free agent. 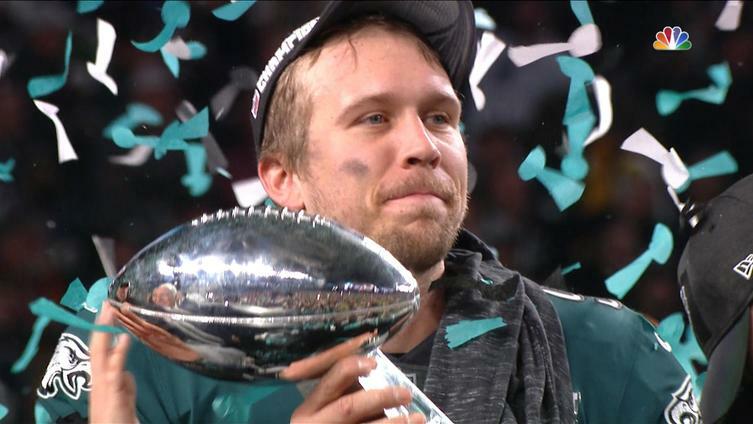 The bonus and revised contract come on the heels of Foles, Philadelphia’s backup, leading the team to its first Super Bowl championship and earning the game’s MVP honors. He filled in remarkably for starter Carson Wentz, who suffered a season-ending knee injury late last season. 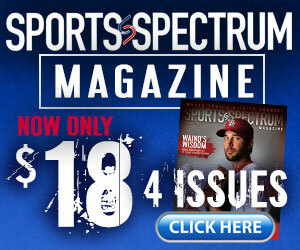 Foles threw six touchdowns and one interception on 73-percent passing last postseason. Because of that strong performance, many teams have been interested in trading for the QB. 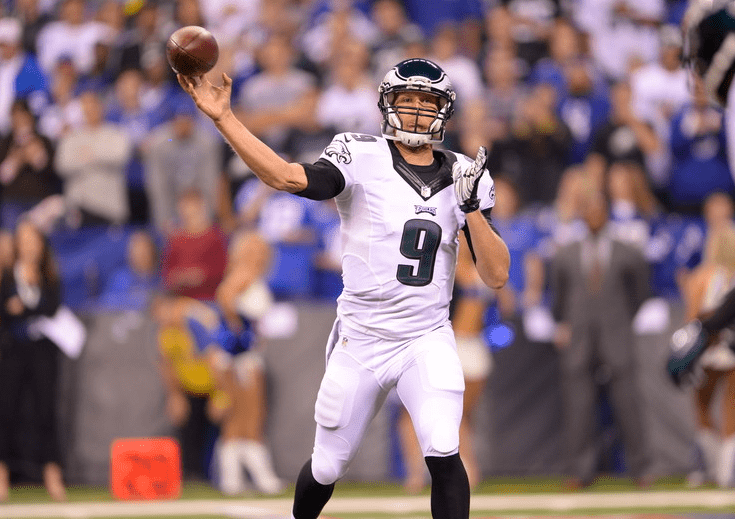 But he’s staying in Philly, and this new deal rewards Foles for stepping up last season. It also sets the stage for Foles to stay in Philadelphia longer if the right circumstances arise, or hit free agency if he chooses. This is all quite a turnaround considering Foles nearly retired from football. Sharing with You Version’s Bible app devotional back in the summer of 2017, he talked about how close he got to ending his professional football career.